First trailer for the boarding school set shocker. Buried director Rodrigo Cortés helms this supernatural tale set in a girls' boarding school ruled by Uma Thurman's headmistress. 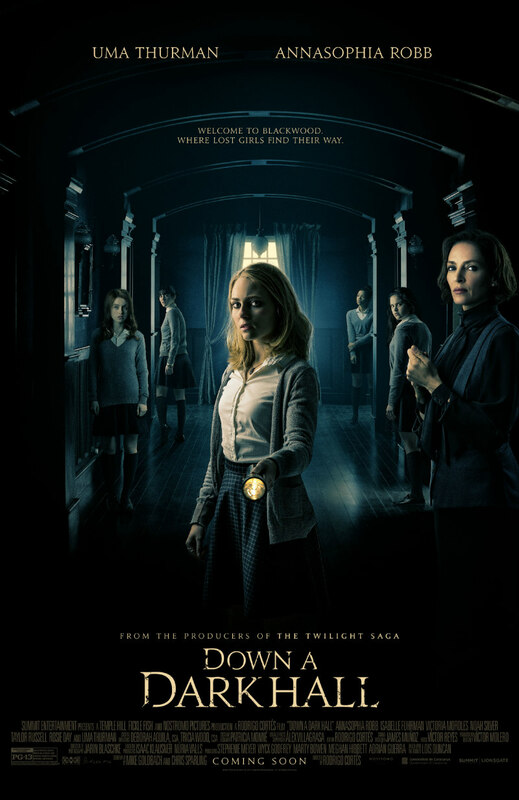 Adapted from the novel by Lois Duncan, Down a Dark Hall also stars AnnaSophia Robb, Isabelle Fuhrman, Victoria Moroles, Noah Silver, Taylor Russell and Rosie Day. 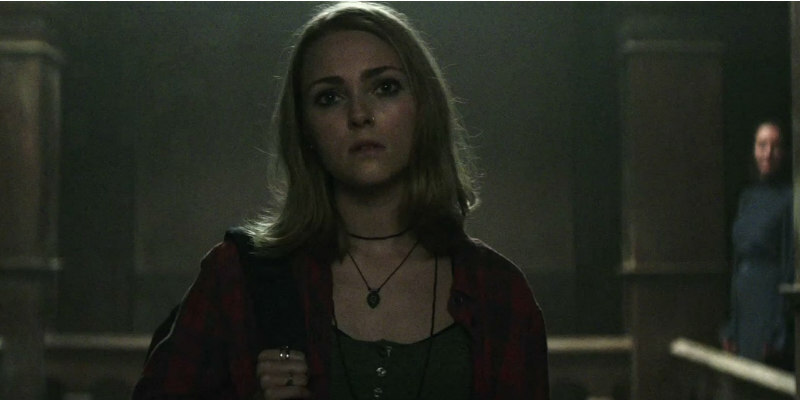 Down a Dark Hall is in US cinemas and VOD August 17th, with a UK/ROI release yet to be announced. You can check out the trailer below. Let us know what you think of it.